Now run by partners Stuart and Paris the highly regarded pub gets even better with a fresh clean spruce up. The newly painted outside of the pub to the refreshed inside has led to improved business and very happy customers. 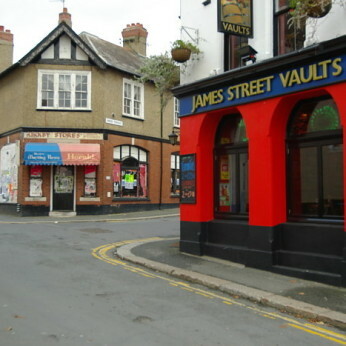 The James Street Vaults is now on a new path to an even brighter future. Developments on campus in Plymouth will mean more customers and more events taking place at JSV.